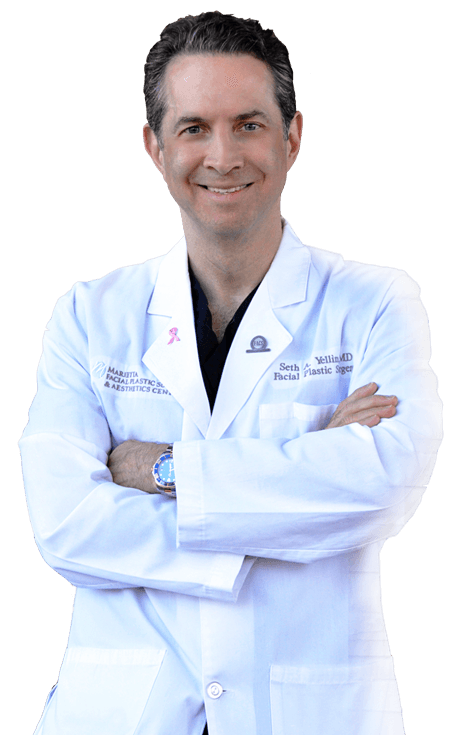 Seth A. Yellin, MD, FACS – Founder and Director, is a Dual Board Certified Facial Plastic Surgeon and Creator of INJECTA-LIFT™. The Injecta-Lift™ procedure combines Dr. Yellin’s vision and technical skills to rejuvenate your face and lift your confidence in less than an hour. Your face is worth it. You must be able to trust the person working on your face. 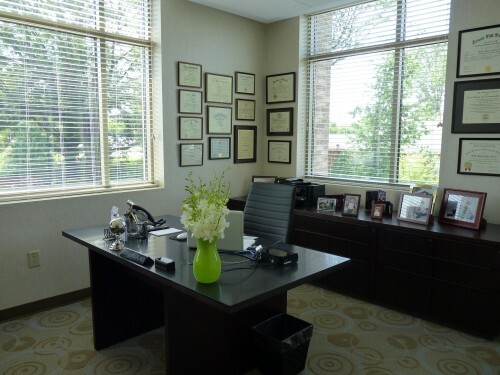 Dr. Yellin is a nationally renowned, dual board-certified facial plastic surgeon with an artist’s eye for detail and proportion. With over 20 years of experience, he has an unsurpassed reputation as an aesthetic master. His goal is for you to look natural. Growing older is a gift. Looking older is a choice. We will bring your outward beauty back into harmony with your inner radiance. 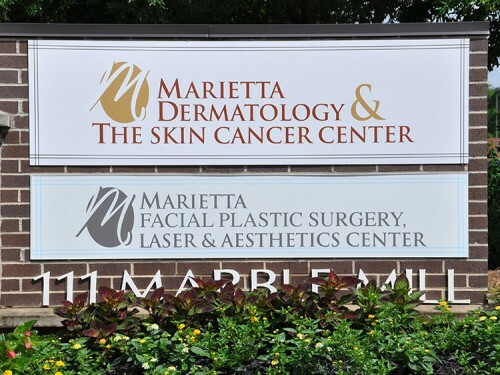 Our surgical and non-invasive techniques can address any concern — age spots, wrinkles, facial redness, sagging skin, loss of facial volume, a double chin and cosmetic nasal issues. The end result will be a more beautiful, confident you. 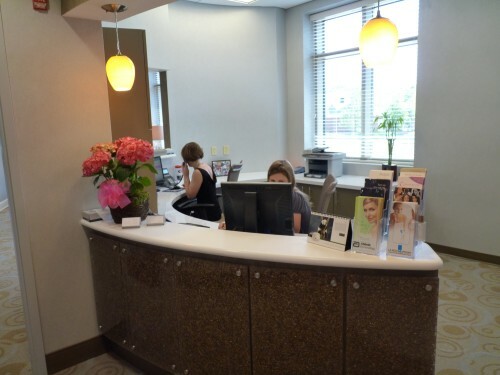 Your unique aesthetic experience with Dr. Yellin begins with a consultation. 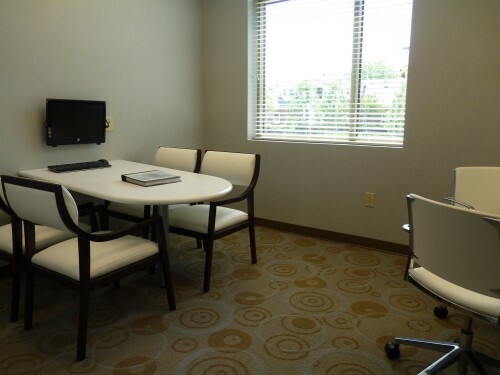 He takes the time to listen and guide you toward a treatment plan that is specific to your individual needs. Dr. Yellin will use his expertise, artistry and cutting-edge techniques to help you realize your aesthetic goals. Our success is your happiness. 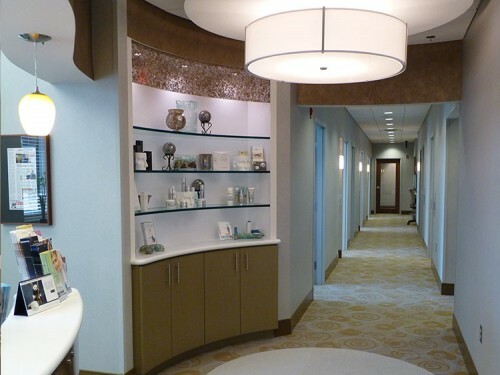 There are a myriad of effective treatments available to enhance your appearance. Therefore, you really need an expert to inform and guide your decisions. 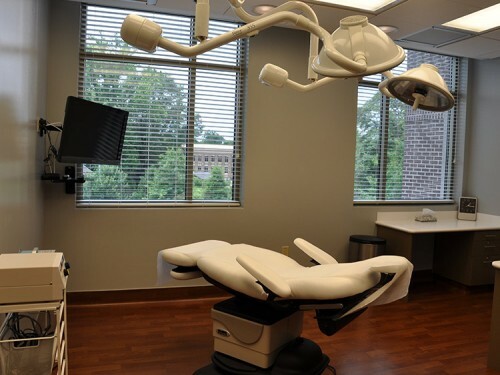 During your consultation, Dr. Yellin will review your medical history, ask you to share your facial concerns, and get to know you. He will then perform an aesthetic exam and explain his findings to you. 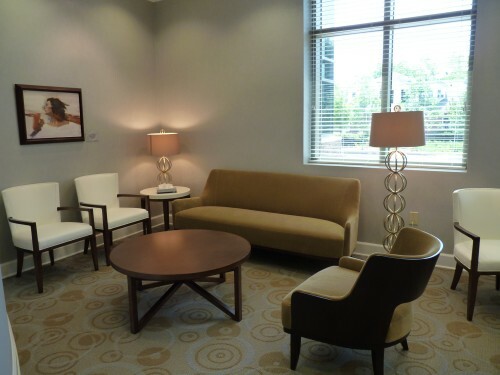 Dr. Yellin will outline your treatment plan, discuss it in detail, and answer any questions you have. 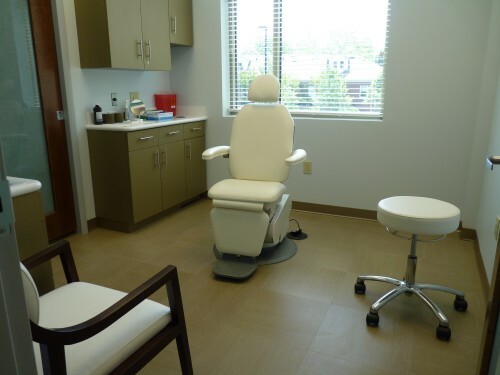 Lastly, his aesthetics coordinator will provide you with a written summary of your individualized treatment plan, including all related costs. 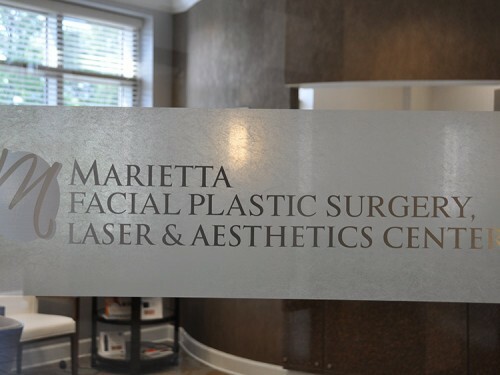 Dr. Seth A. Yellin is founder and director of Marietta Facial Plastic Surgery, Laser & Aesthetics Center. 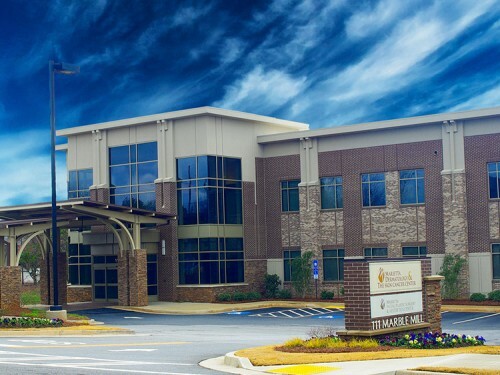 As one of Atlanta’s most well-respected facial plastic surgeons, he has treated thousands of patients during more than 20 years in practice.